I've definitely been excited for this to come out ever since it was first announced. 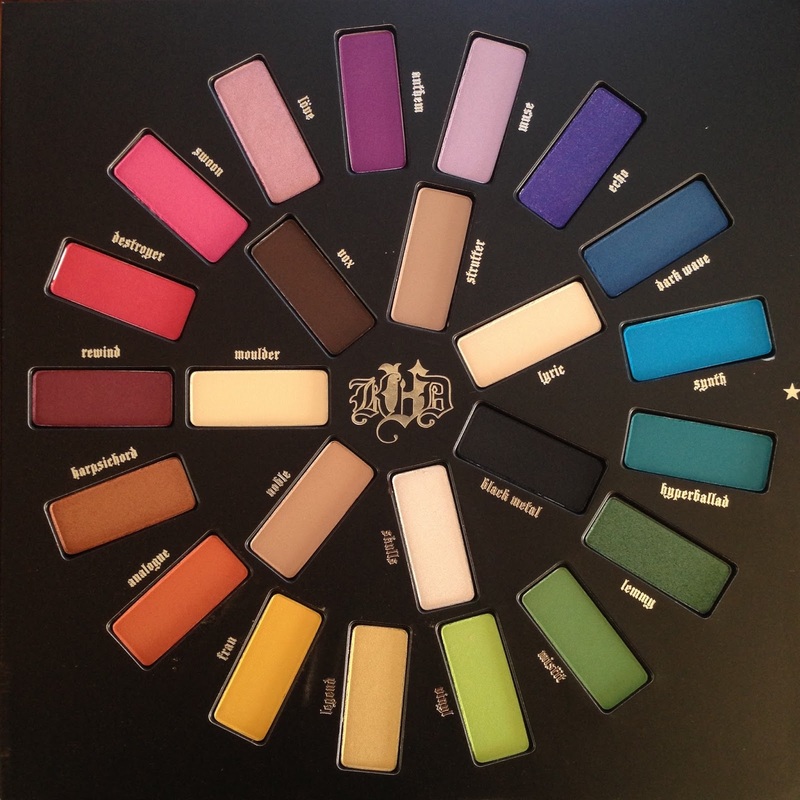 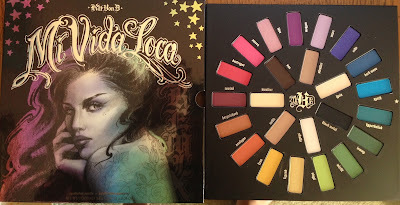 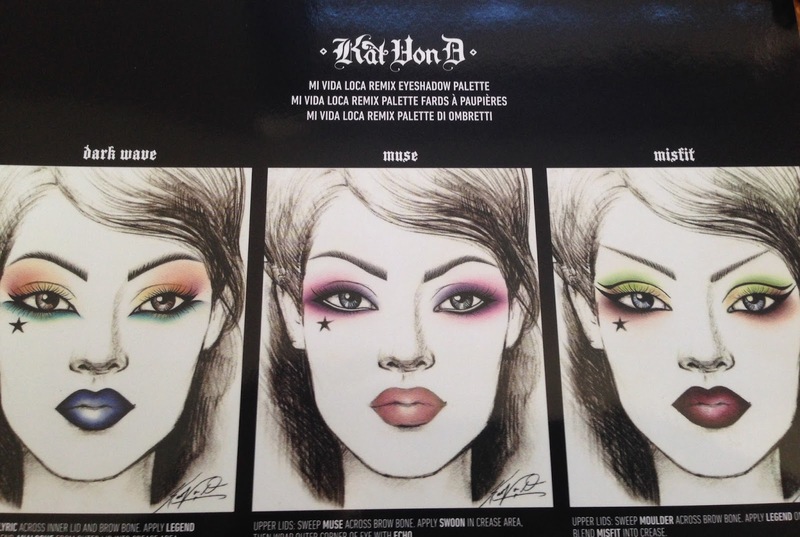 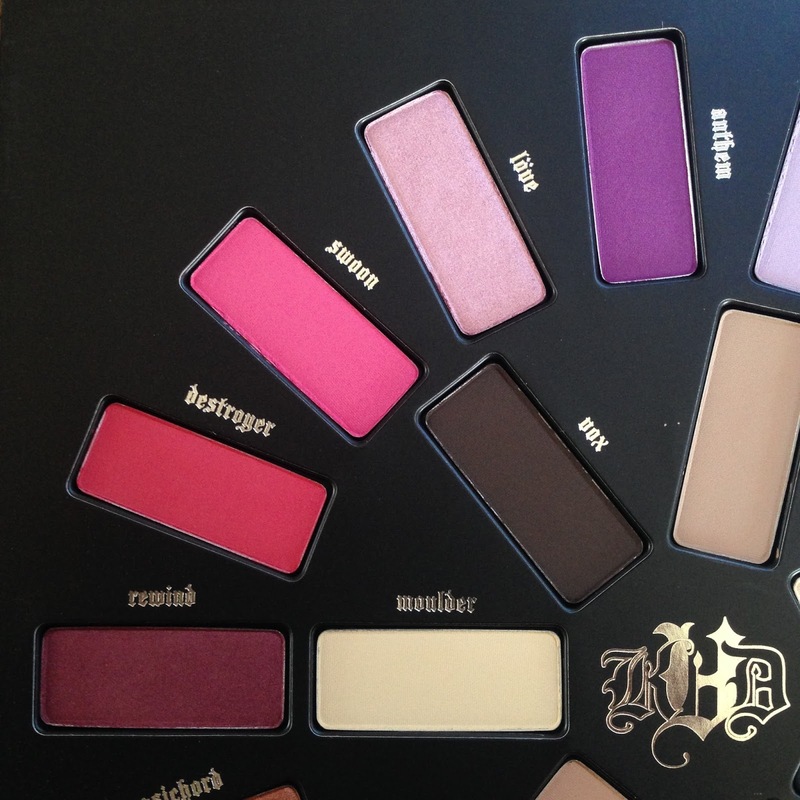 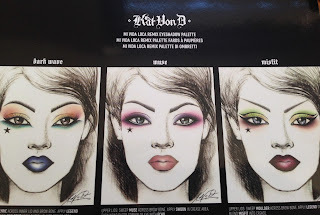 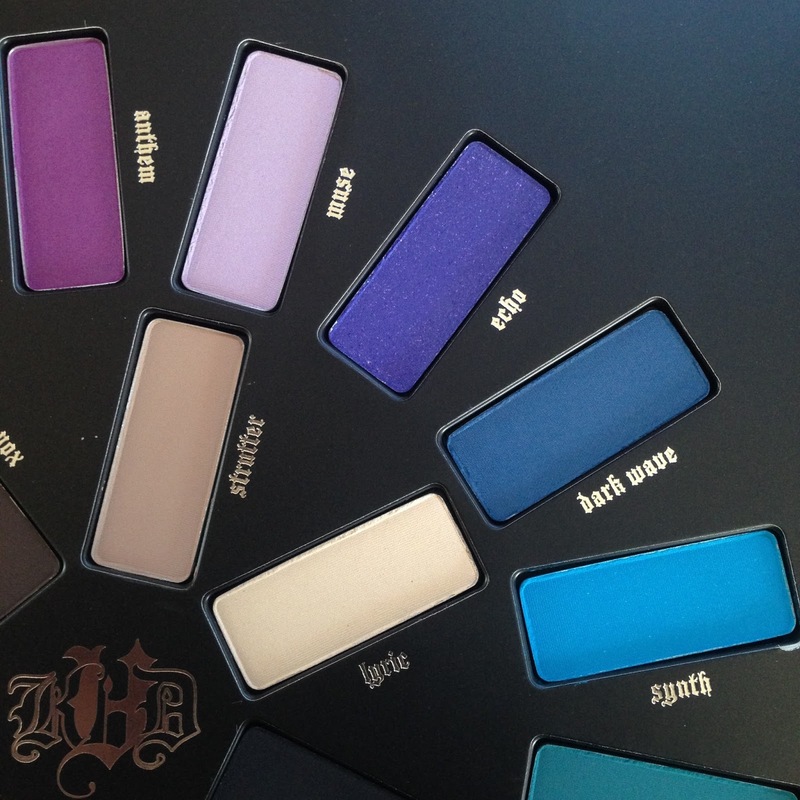 I was thrilled when I found out that KVD would be "remixing" her Mi Vida Loca palette because I didn't love the quality of the first one so much - let's face it, KVD's palettes have not always been on point, but they definitely have been great lately, and we all know that I love bright colors, so I've been obsessively following her Instagram posts and waiting for this palette to come out. As you can see, it comes with 17 rainbow-y colors and 7 neutrals in the center ring, and they are a variety of finishes - mattes, shimmers, satins, sparkles, etc. 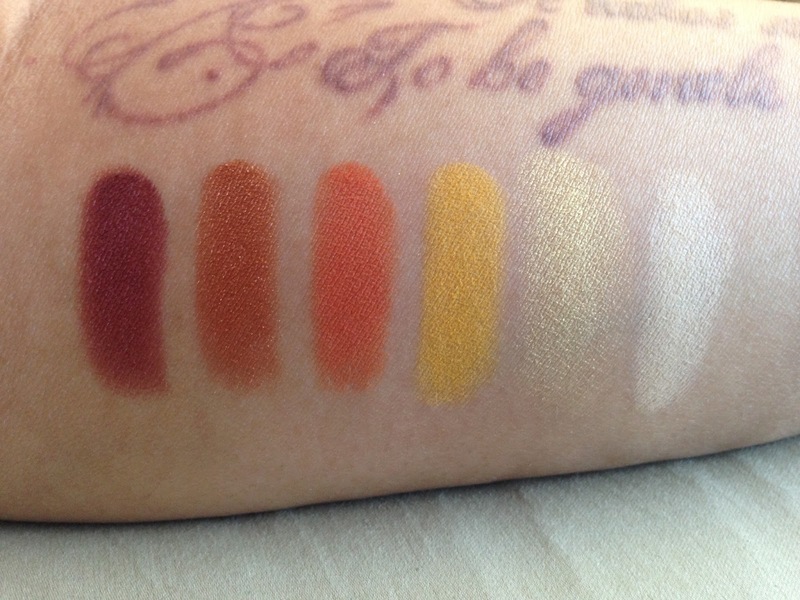 I love that there is such a great range in this palette, because I don't usually like working with all brights or all neutrals or all the same texture. 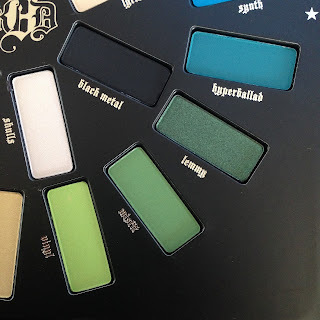 For people like me, who really love color, this is pretty perfect in terms of versatility, and if it were more travel-friendly, I could easily see this becoming a major go-to palette for me. 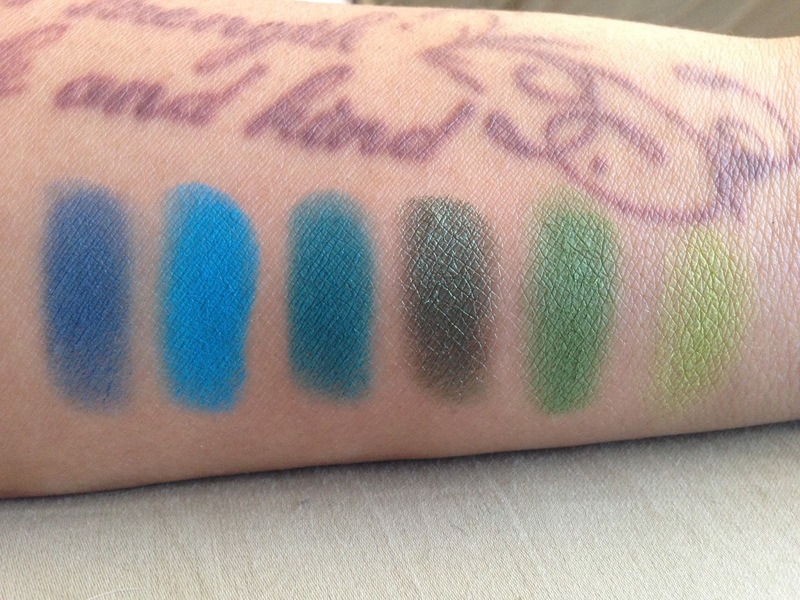 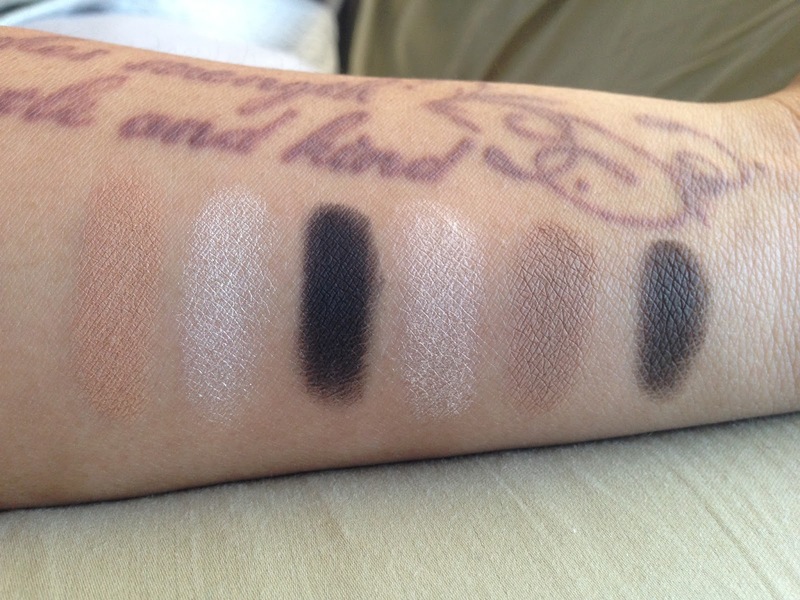 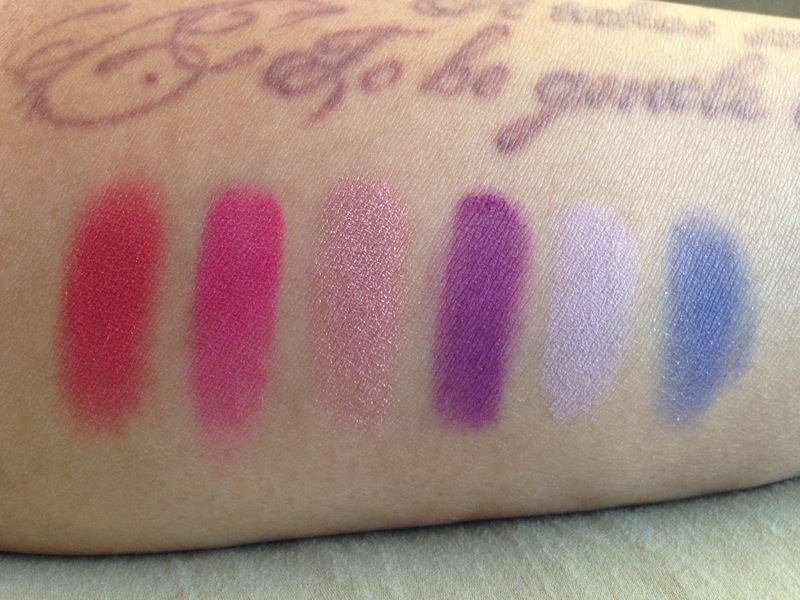 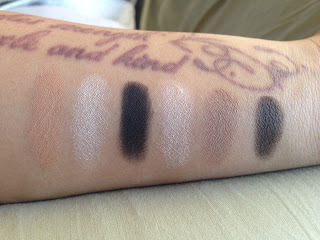 Quality-wise, it's overall really good - most of them are AMAZINGLY pigmented and smooth, while there were just a few that felt a little on the dry side (like Echo, Vinyl, and Legend), but none were actually bad. 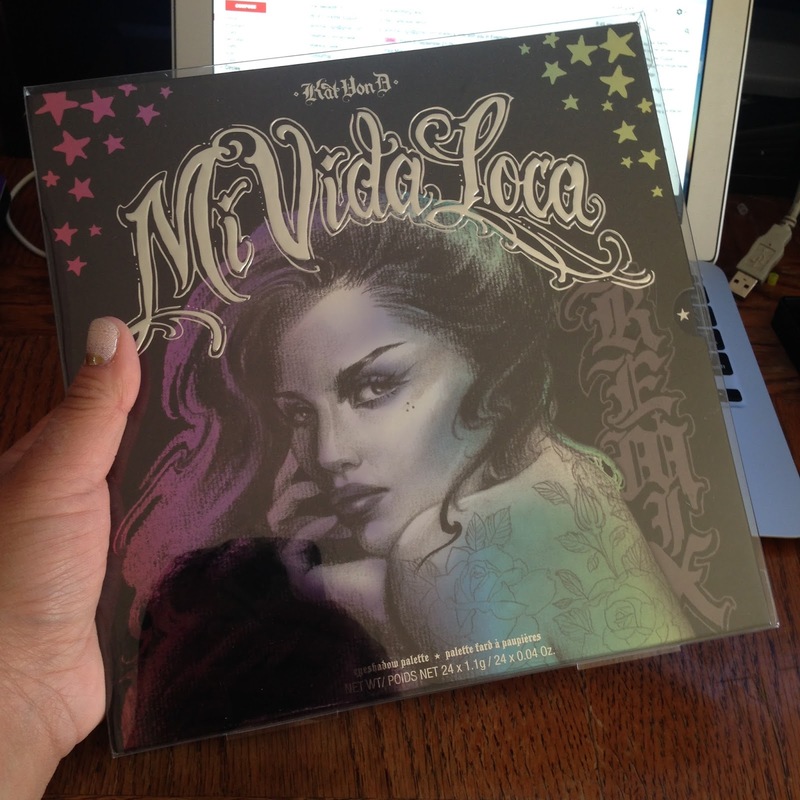 It's definitely a vast improvement on the first Mi Vida Loca, and I'm so glad that I got this. 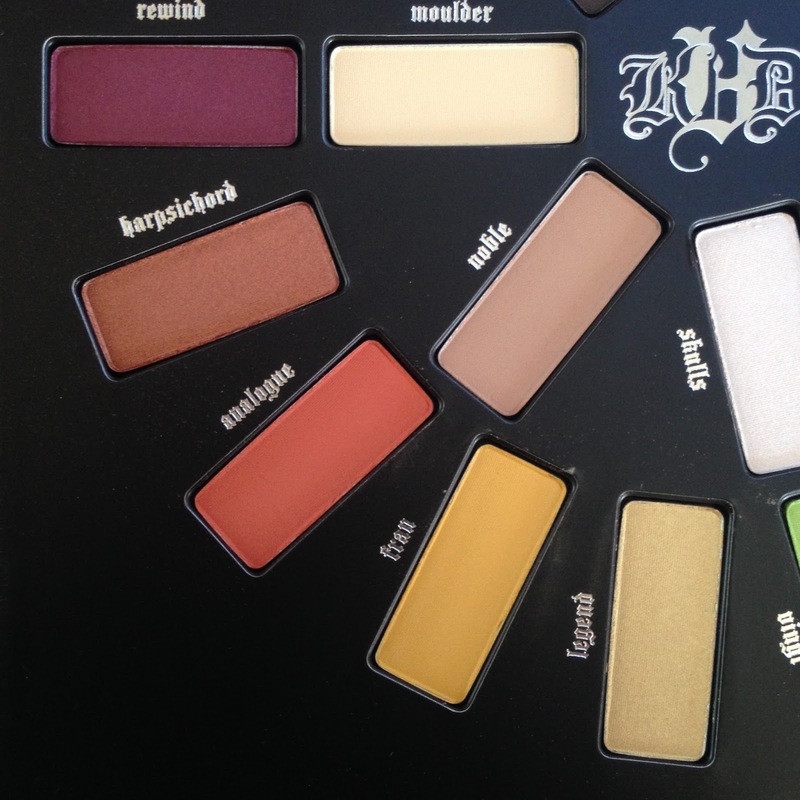 I can't wait to play with it more. This might be the largest palette that I own? Beautiful palette and much better than the previous one.